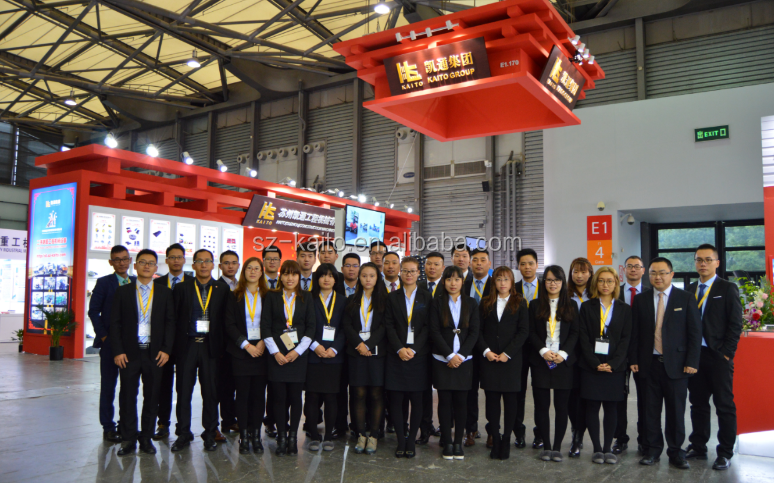 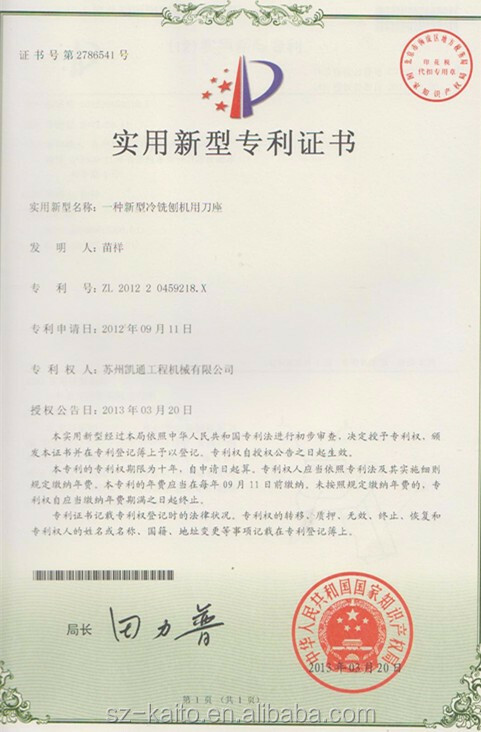 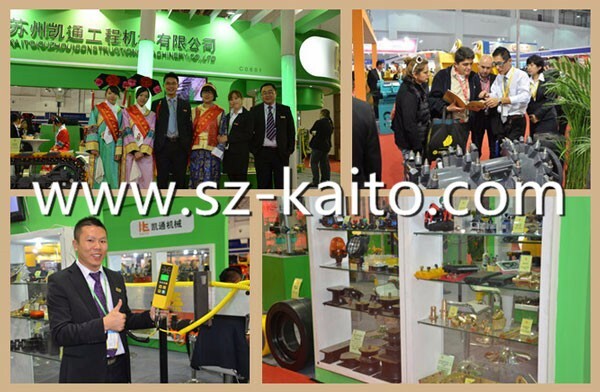 2005, Kaito (Suzhou) Construction Machinery Co., Ltd. was established. 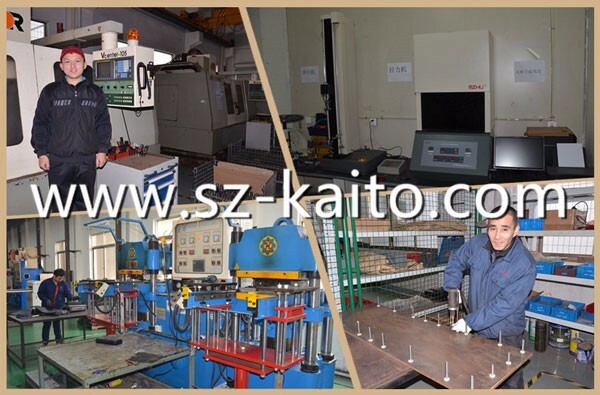 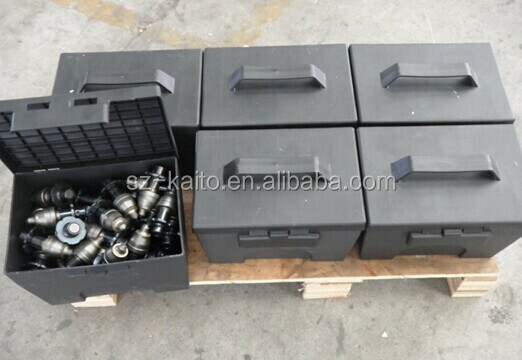 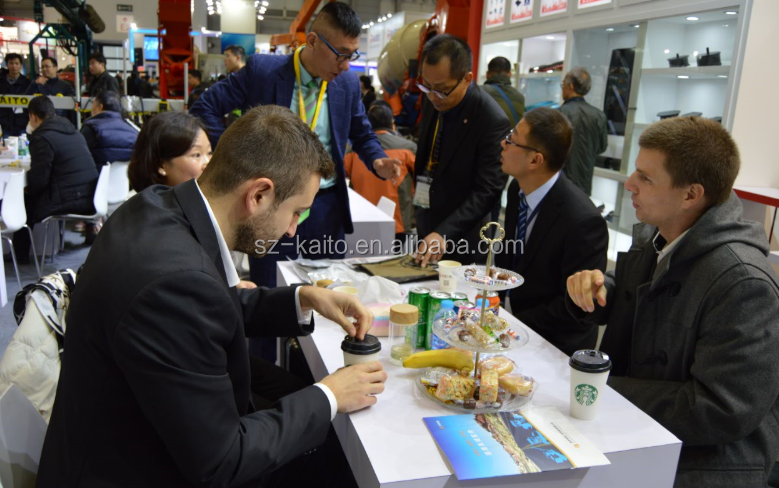 Kaito grown to become one in the production of road construction machinery parts industry's largest factory, such as track pads, conveyor chains, conveyor belts, modules, rubber buffers, cutting tools, tool holders, pumps and various other parts. 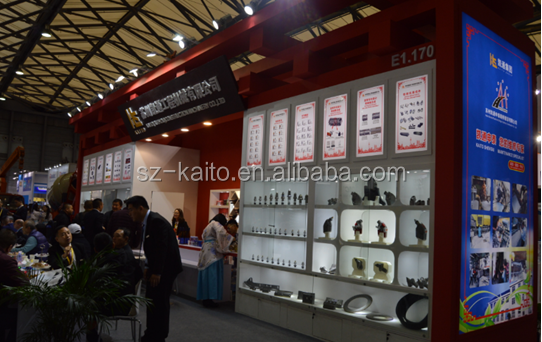 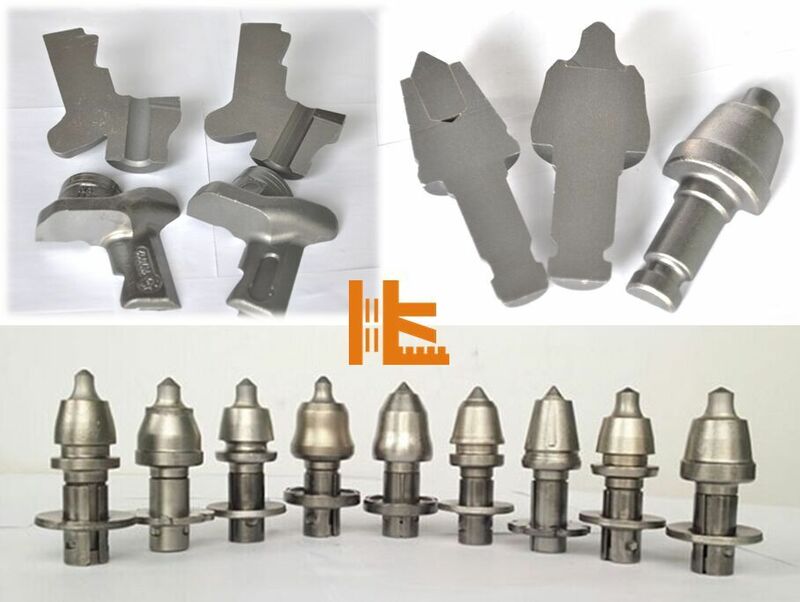 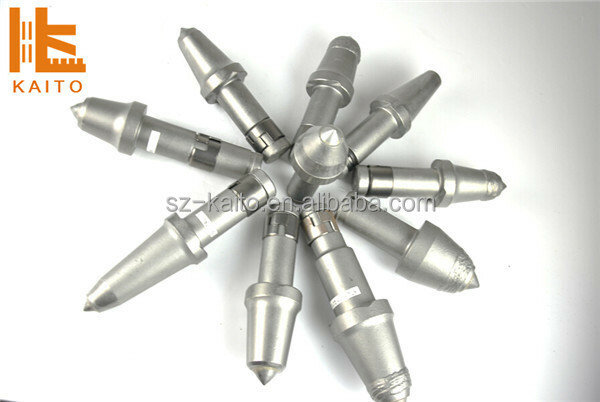 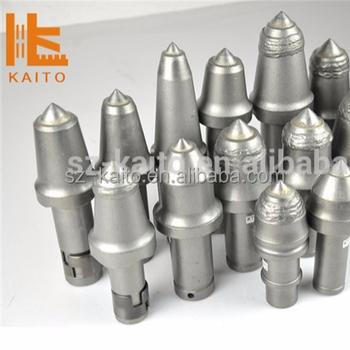 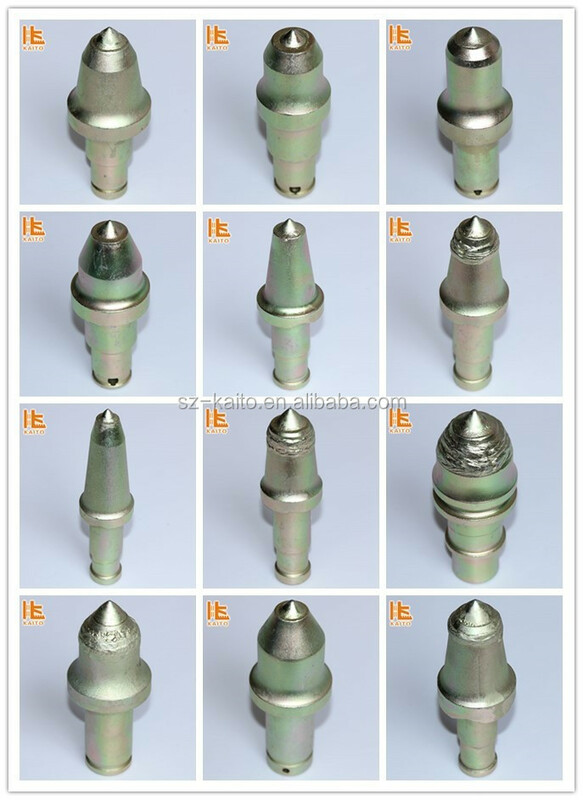 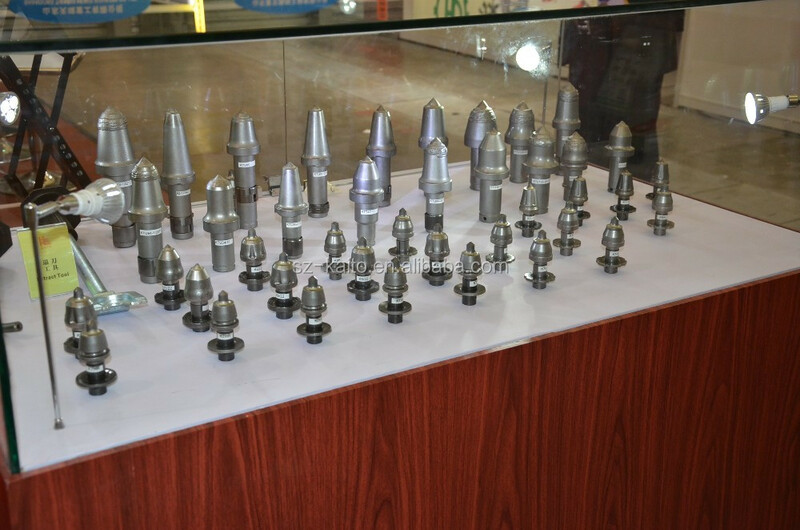 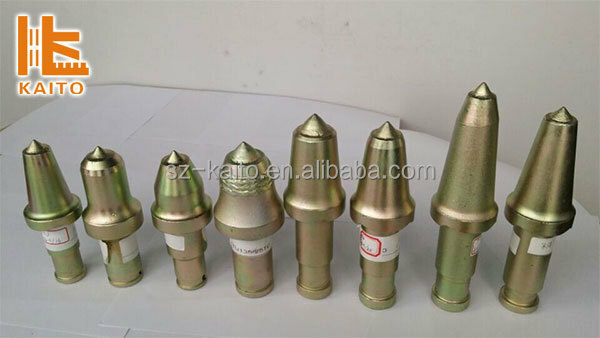 Kaito can provide a variety of different brands of replacement parts for domestic and foreign customers. 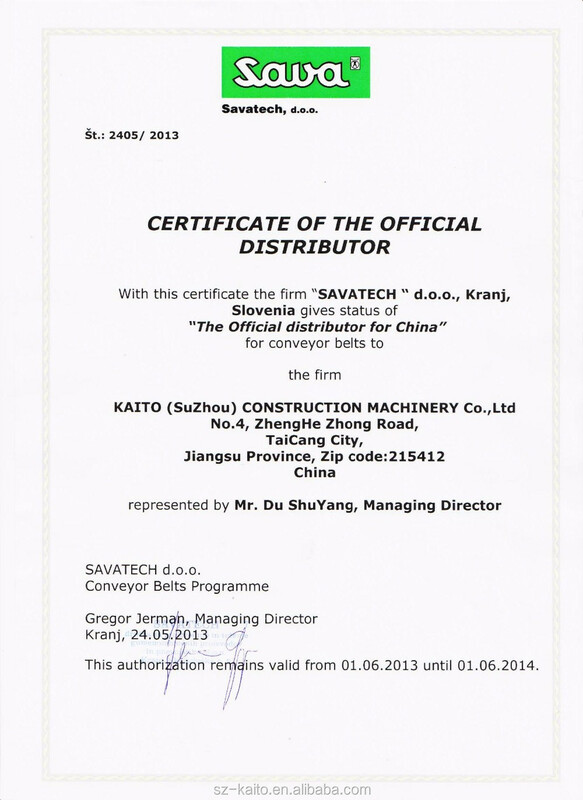 In Kaito, we believe that the development and manufacture of the industry's leading quality products is our top priority. 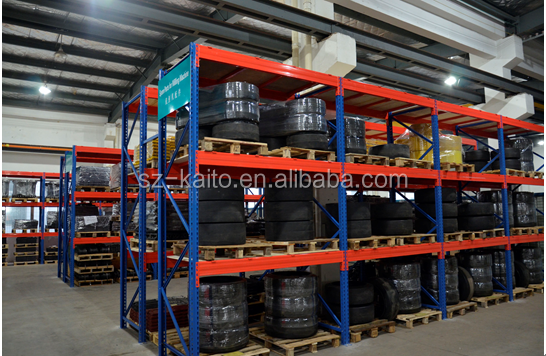 Our company is committed to providing customers with the most comprehensive, fast and efficient service.